In the boating industry this title is without doubt the most prestigious reward a shipyard can receive. The winner of each category is elected by a jury of 11 journalists coming from 11 countries. 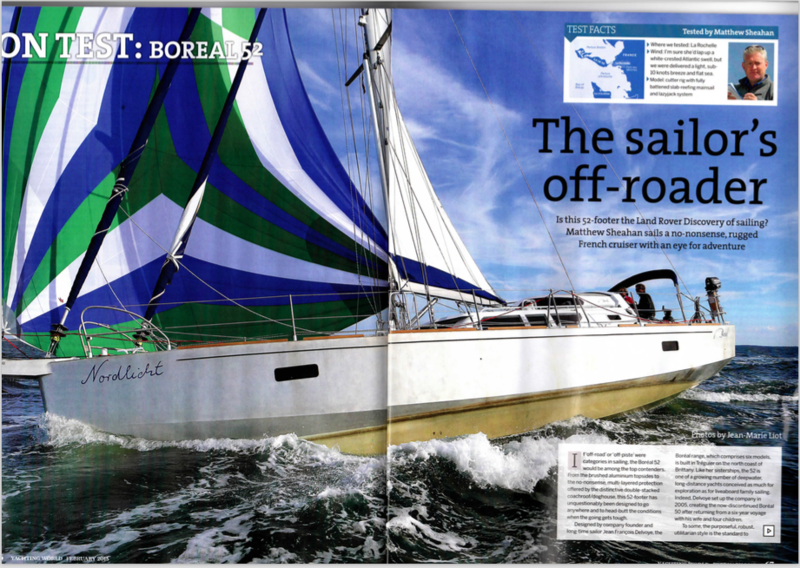 It’s facing her direct competitors that the Boreal 52 successfully convinced the professionals. This title places the shipyard among the main players of the industry. 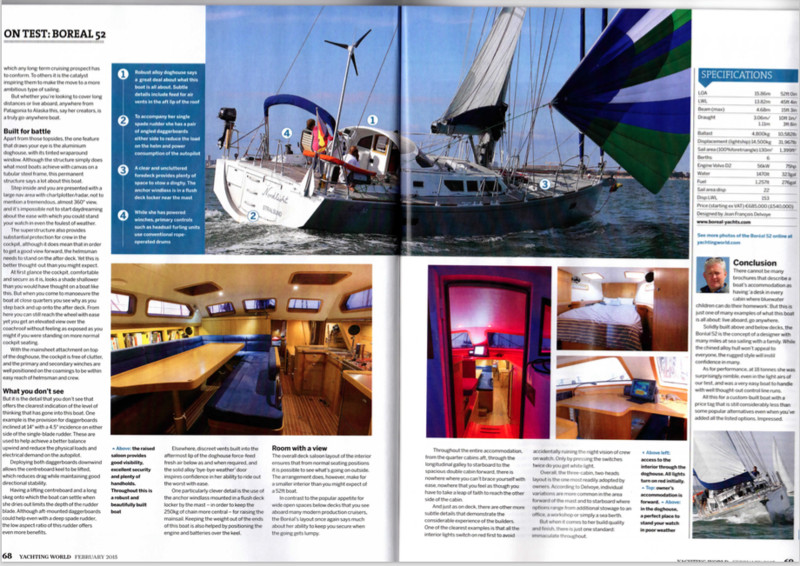 Media coverage has been surprisingly wide with articles published in nautical magazines from Ukraine, Serbia or Montenegro. 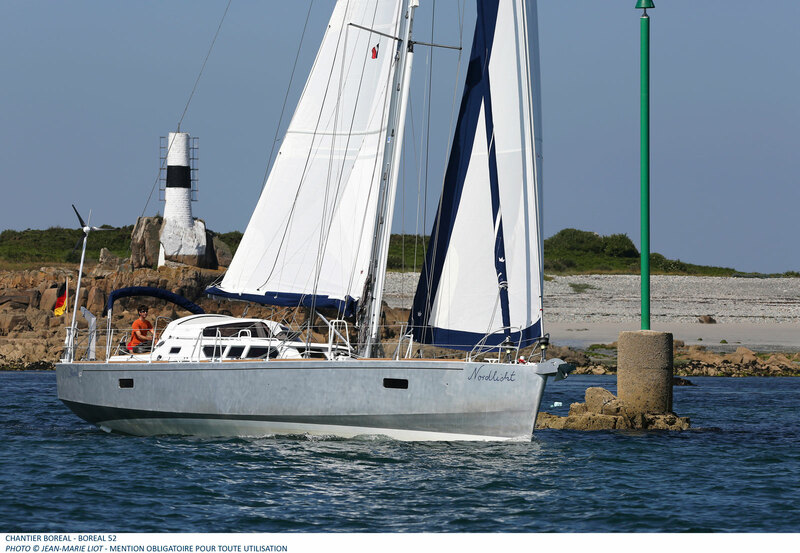 A little reminder : the Boréal 44 already won the title of “Yacht of the Year” in France in 2010 and in the Netherlands in 2011 ! to a reality for thousands of owners. Hence this new category, which the Boreal 52 wins convincingly. you must prepare yourself for some bad weather. on planet Earth’s outer limits. It’s a tractor on the sea. a really great protection from the wind and the cold. with an ideal separation between ‘sailing’ and ‘living’. as well as for tropical cruising. that shows perfectly the concept. In every detail, one can feel bluewater-experience of the designers. for an expedition to … anywhere on the blue planet. Any plan to build a center cockpit? Love Love Love your boats! Yes! A center cockpit would be amazing!